Walking down the aisle of your local big box retailer, it is increasingly apparent that consumers are interested in more environmentally friendly products. Reports linking chemicals found in everyday cleaners and products to various human health concerns are persuading consumers to look for safer, more environmental options. Greener options can be found for cleaners, paint, beauty products, and now, charcoal lighter fluid as well. Green Biologics, a renewable chemicals company focused on developing and delivering new green alternatives for everyday products and member of the Bioeconomy Coalition of Minnesota, announced the acquisition of the GreenFlame™ brand in January 2017. Per Green Biologics’ website, GreenFlame™ is a “natural, agriculturally derived, high performance charcoal lighter fluid.” The fluid is produced from 70% bio-butanol with 30% vegetable based biodiesel. It’s clean burning, meaning it doesn’t produce black smoke or soot that is prevalent with traditional charcoal lighter fluids, and it’s compatible with both briquettes and lump charcoal. As a bonus, the bottle is made of 100% recyclable PET plastic. Green Biologics produces the main ingredient – n-butanol or normal-butanol – at their facility in Little Falls, Minnesota. Formerly the Central Minnesota Ethanol Cooperative, now Central Minnesota Renewables, this project is a successful attempt to produce a wider variety of products from existing ethanol plants. Green Biologics uses an innovative clostridium bacteria in place of yeast to ferment sugar to produce n-butanol along with acetone. N-butanol has a higher value in the market than ethanol and has 85% lower greenhouse gas emissions than the petroleum-based n-butanol it will replace. N-butanol is used in a variety of applications, including paints, coatings, adhesives, and inks. There is a large market for n-butanol, particularly for companies seeking a more environmentally-friendly production process. The development of GreenFlame™ gives the company the opportunity to sell some part of their production to a retail market as opposed to selling it as a bulk commodity, which translates to more revenue and more economic benefit for the plant and the surrounding area. 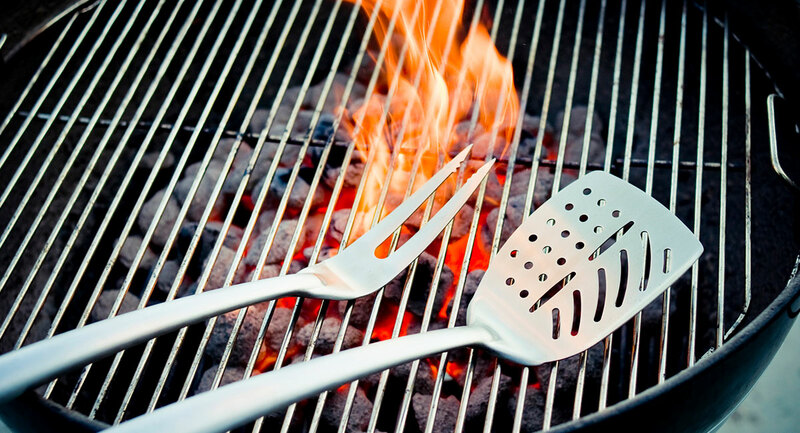 Green Biologics has been demonstrating the greener lighter fluid at barbeque competitions, allowing volunteers to taste the difference between a burger cooked on a grill lit with their product and conventional petroleum-based lighter fluids (which are essentially kerosene). Apparently, the difference was clear to most of the taste testers. Currently, consumers can purchase GreenFlame™ at Kroger, Safeway, Bristol Farms, and Mustard Seed Market & Café locations. Availability is limited because this is a new product, but let the stores where you shop know that you would like to see this product offered! For more information on GreenFlame™, click here. To read more about the company behind GreenFlame™, click here.